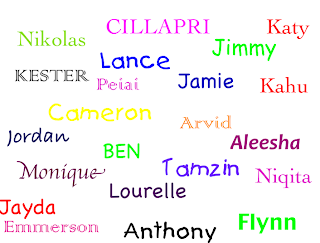 We had a challenge to see how fast we could type our names. The best time was 5 seconds. We are now working towards learning where the keys are on the computer and improving our own time. 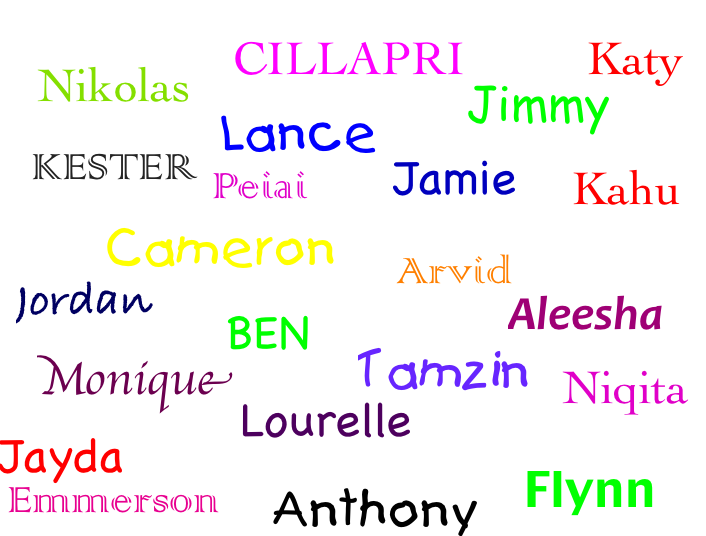 Wow some of you can type your name really fast. Nice work Room 4 - lots of neat stuff on this blog!